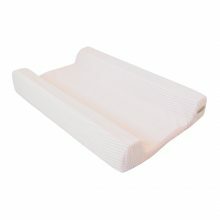 Be prepared at any time with our change mats. 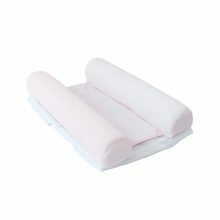 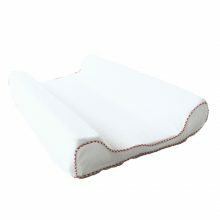 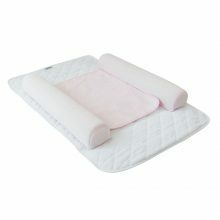 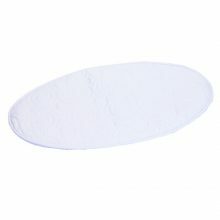 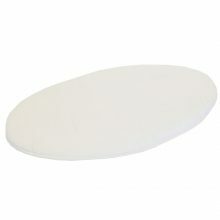 A change mat is very useful for keeping your baby comfortable during nappy changes either at home or on the go. 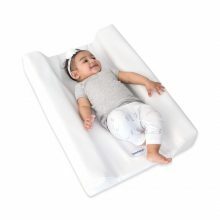 Our BabyHood Change Mats are manufactured using the highest quality materials and are not only easy to use but are also extremely easy to clean, making change times seemless for both you and bub. 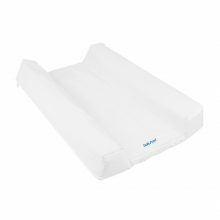 The firm sides of our mats provide added safety for your baby and the wide range of sizes available prove that our change mats are ideal for busy parents as well as carers in early learning centres, child care centres and family day cares.